Each musical number and dance is adorned with lush dressing rooms and expert dancers who move their waists to the beat of the drum. This can be a good opportunity to learn some Cuban dances and show off them on the Parisien track. 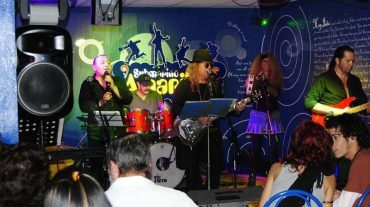 The show always starts at 10 p.m.; But then, at 12 a.m., after enjoying a Cuban musical panorama, the Parisien becomes a great disco where you can dance to the rhythm of popular international themes and the most popular Cuban songs. 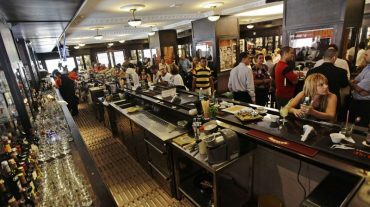 There you can also enjoy a wide range of cocktails and gastronomic offerings. 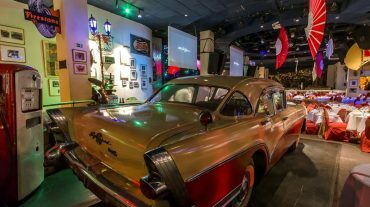 Visiting the cabaret Parisien is an excellent opportunity to know the rhythms that make Havana to vibrate, here you will spend an unforgettable night dancing to the beat of Cuban music.